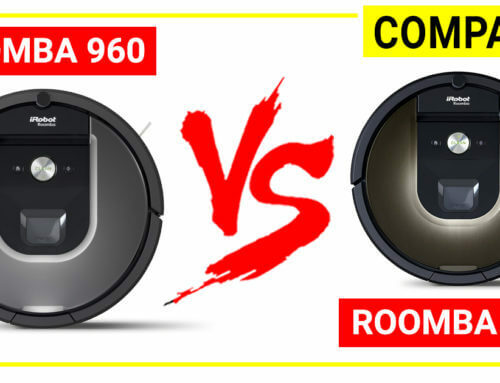 At the moment, you can check for robot vacuum units which are on sales below with the pros and cons. Irobot units are among the best robot vacuum cleaners if you can afford. This brand offers high-end models, which improved technologies in navigation, filtration and suction power for carpets. 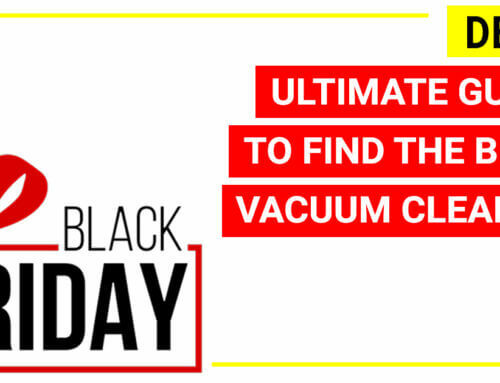 Some models such as Robot 980 has a 10x suction power, enabling you to clean high pile carpets better than a standard unit. Irobot has 4 main series: the 600s series, 700s series, 800s series and 900 series. The higher the series is, the longer time you can run and more technologies are added to give users a throughout cleaning. You can have a look at the difference among these series here. The deal will be updated when it comes. 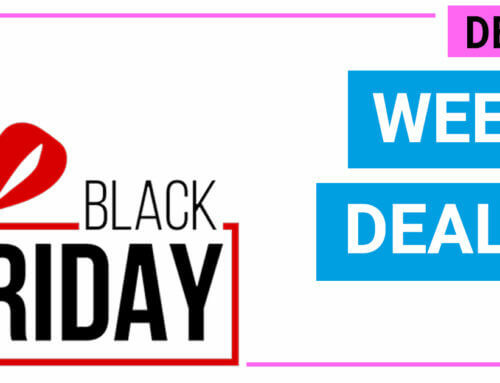 You can check for the best discount available now. Neato Botvac has a D-shape design, which differs from the rest in this industry. The D-shape robot vacuum unit is expected to clean edges, corners better than a circular design. Neato Robotics has 4 popular models, which are Neato Botvac D3, Botvac D5, Botvac D80 and Botvac D7. The final one is also the latest one from this brand (released in 2018). 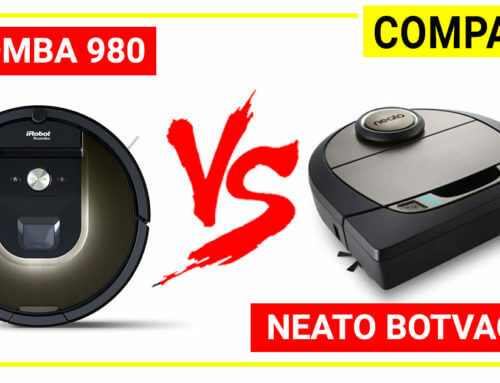 You can compare Neato Botvac D7 vs Roomba 980 here. 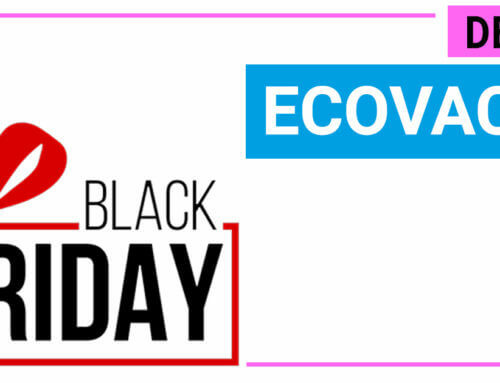 Ecovacs brand is one of the most popular choices when people are thinking of a price and performance balance. Ecovacs brand offers many series at a lower price (compared to Irobot and Neato) but the performance is still very amazing. 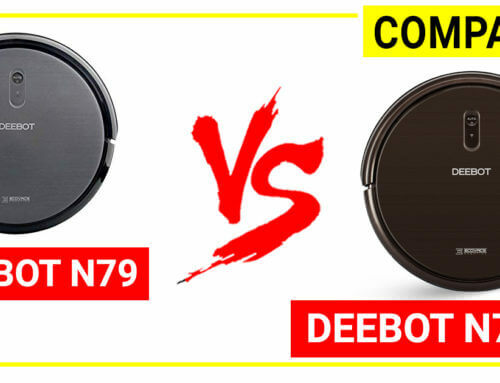 Among a lot of series, there are a few models that are the sweet spot, such as Ecovacs Deebot N79 (as well as the Deeboy N79s, an upgraded version of N79 by adding Wifi and Alexa Skill) and Ecovac Deebot M80 (a wet/dry mopping robot vacuum cleaner). 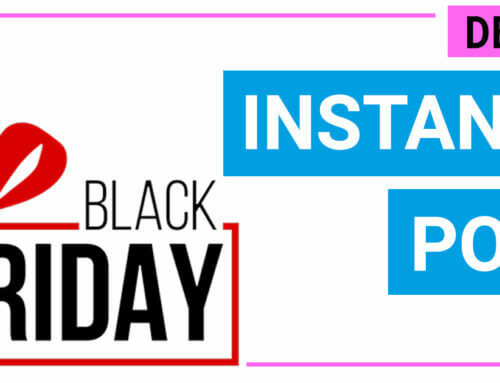 These models are very popular and highly rated by consumers. 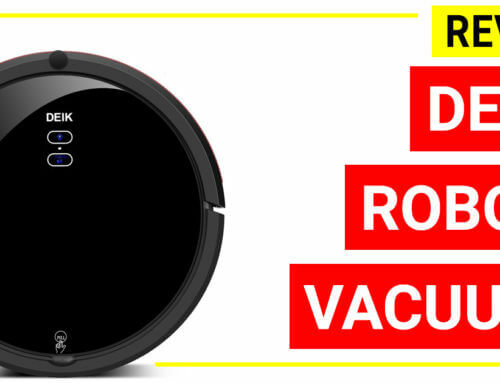 You can read the in-depth reviews of Ecovacs Deebot N79s here. The Eufy BoostIQ Robovac 11S (slim) is the latest design from this brand. 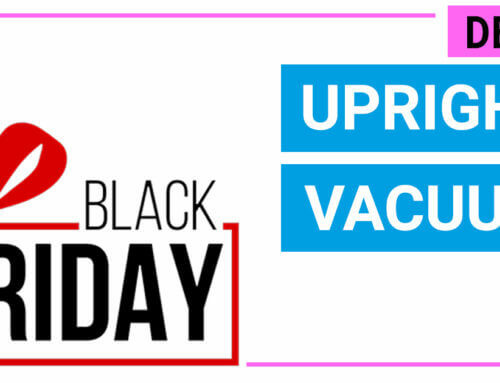 This model has the most powerful motor (1300 Pa), slim body and capable for cleaning from bare floor to mid-pile carpets, the dustbin is also bigger (0.6 L), the climbing height is higher (0.63’’) and the noise level is lower (under 55 dB). ILIFE is another popular brand for users who have a limited budget. 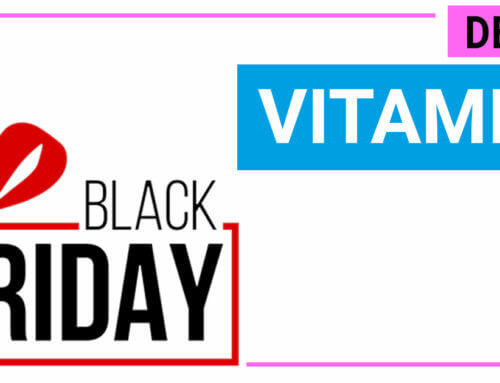 This brand is best known by the ILIFE A series and the ILIFE V series. Some typical models from this brand are ILIFE V5s, ILIFE V3s, and ILIFE A6. 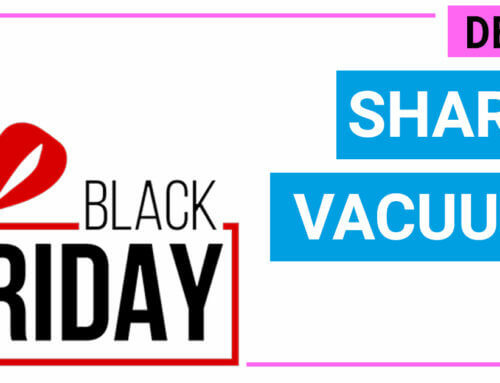 SharkNinja is famous for a lot of upright vacuum series (Shark Navigator, Shark Rotator, Shark Rocket or Shark Apex are all highly rated by consumers). The brand has 2 main types of robotic vacuum: Shark Ion Robot RV720 and RV750 (the later has wifi connection). 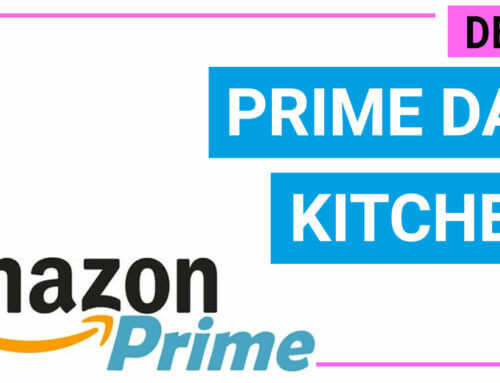 There will be a huge discount on Prime day for the robotic vacuum but how to figure out the germ? There are still a few things you need to check before getting one to have the best benefits from your money. In 2018, many brands have released the 2nd generation, the 3rd generation of their initial models to give a better suction, edge-cleaning or pet hair picking capabilities. They are specifically designed to target different needs of users from cleaning bare floors to wall-to-wall carpets. Some brands even have models with super high motor voltage (1400 Pa, a standard model uses a 1000 Pa motor only) to give an extra boost when dealing with tough tasks, for instance, the Eufy Robovac 11S, Oregon Scientific robot vacuum, Tesvor Robotic vacuum are those using such powerful motors. A robot unit is a convenient way for quick cleaning, especially for the home with kids and pets but it can’t provide deep cleaning on carpets like a great upright version or canister version. 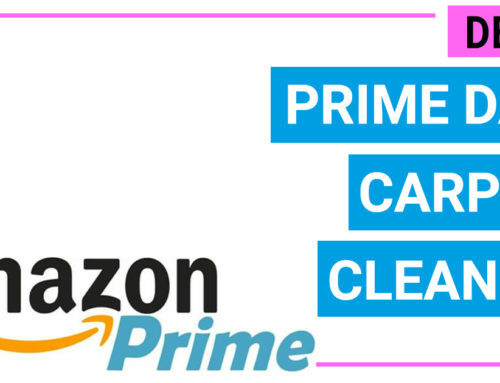 You can check here for the Prime day vacuum cleaner deals to find the best deal for upright/canister vac. Obviously, you want a robotic unit which is truly “smart”, meaning that it is equipped with sufficient technologies to perform cleaning. Most of the models today are incorporated with the smart navigation system to detect the obstacles and furniture (some are better than others), some models are controlled by a remote and many are controlled by a smartphone via wifi connection by using the brand’s app or Alexa skill. You can easily to order, schedule, charge the unit by just telling it via your phone app. Some advanced models also have auto recharge and auto resume features, which are great for those who are always busy. You can stay in your office and order the robot to clean the whole floor before coming back home. You should understand you well do you want to clean your floor and what types of floors you have so that you can pick a right one. 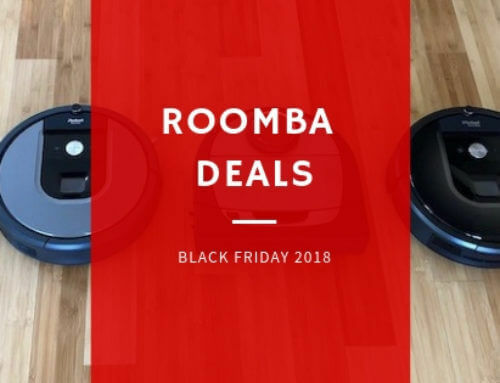 For instance, if you main cleaning task is bare floors and a bit of thin carpet, you can pick up a unit at about 100 dollars such as Housmile robot vacuum model to cut the budget, if you need to clean both bare floors and low pile carpet (bright color) from a reputed brand, Roomba 690 or Shark Ion Robot 750 will be the matching choices. If you need to clean both carpets, bare floors, pet hairs,…,then Eufy Robovac 11C is perhaps your best companion. And if you need to tackle a lot of corners, Neato D7 is the most premium in this category. 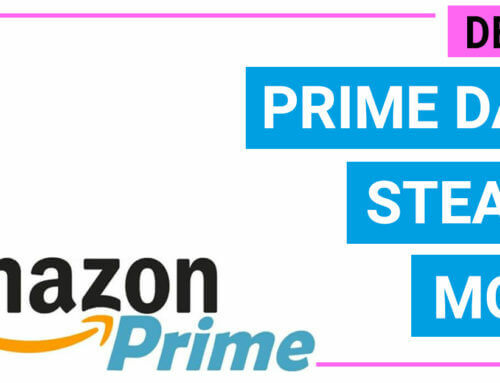 Discover latest promotions & Prime day deals of robot vacuum units from famous brands like Roomba, Eufy, Sharkninja, Ecovacs, ILIFE and their pros & cons.